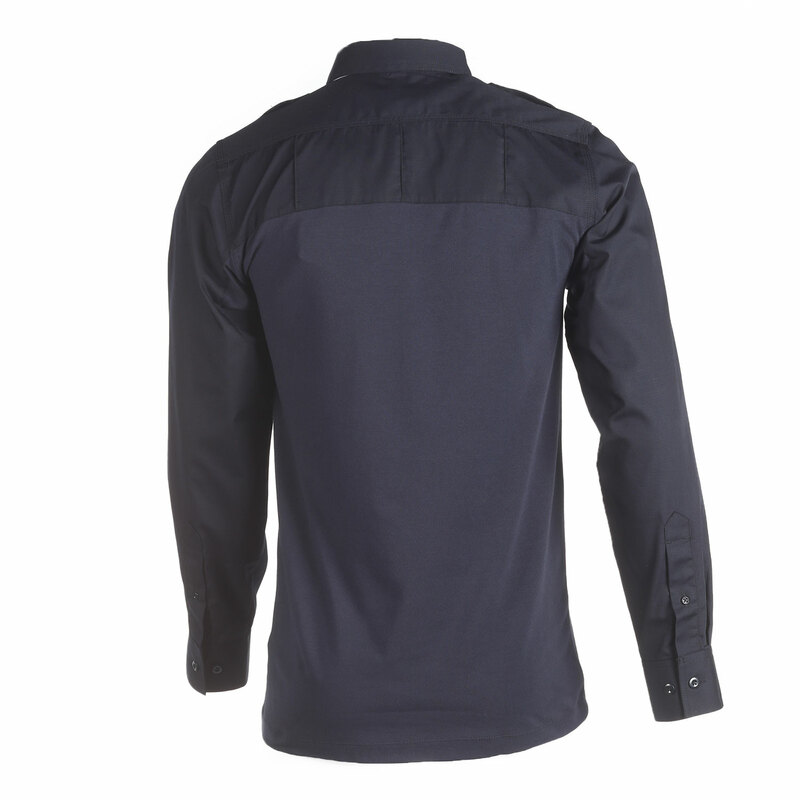 Built with officer safety, comfort and professional appearance in mind when worn with an external armor carrier. 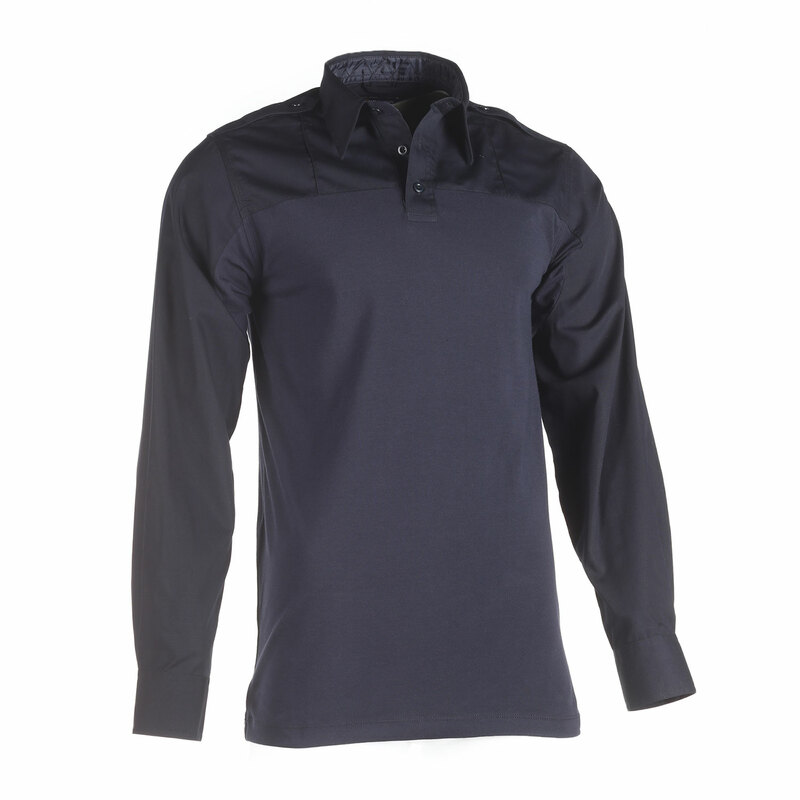 Agile, dual fabric construction allows maximum range of motion while delivering moisture wicking, breathable comfort. 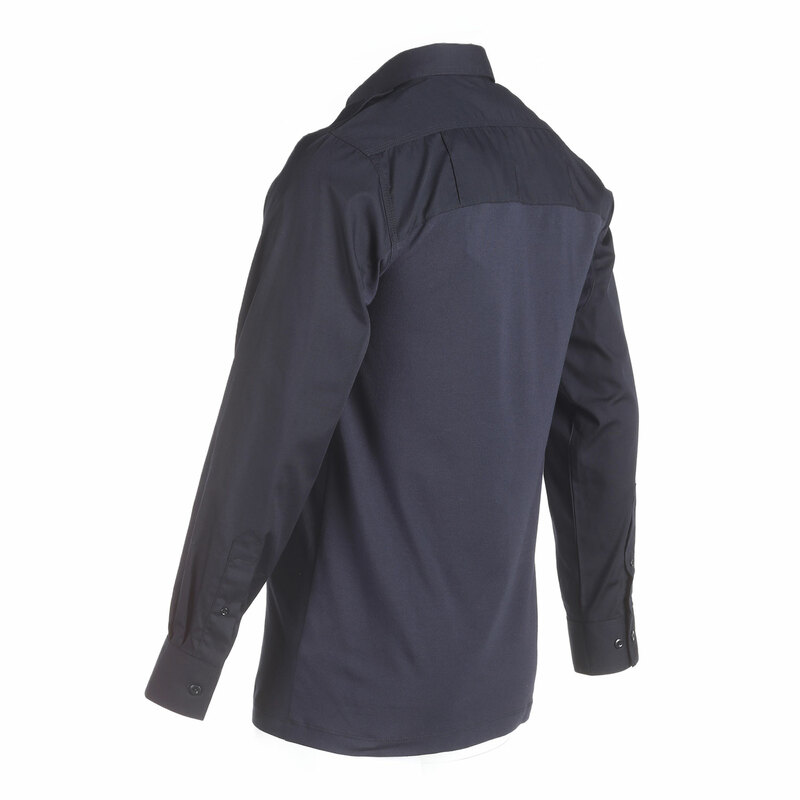 Designed to be worn with uniform style armor panel carriers, the Taclite PDU Rapid Shirt is the next generation uniform shirt that you’ve been looking for.